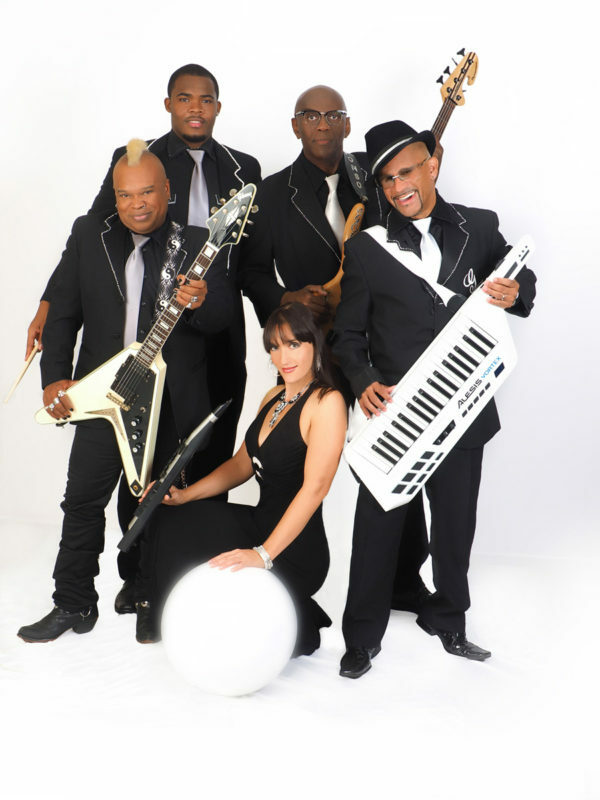 Find The Best Wedding Live Band With Tropics Entertainment! Book Now! South Florida’s Premiere Party Show Band. What makes this band special, besides seeing them all hyped on stage (I mean nobody stands still) are their deep roots in party music. The original members were the backing musicians for such groups as the Village People, Ritchie Family, Instant Funk etc, which were some of the great party bands of the era. 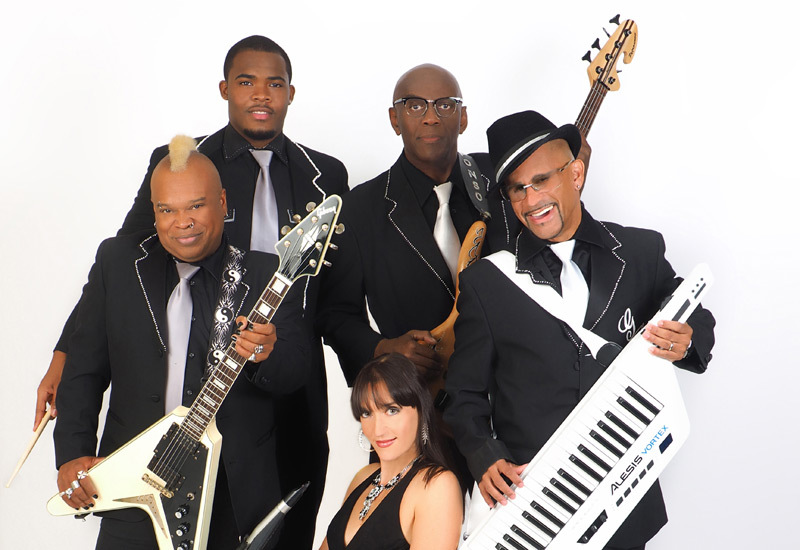 Everything from Motown to Reggae, from Soul to Funk, from Disco to Hip-Hop … you’ll be sure to “shake your booty” to the sounds of GYPSY LANE.